The Utah Jazz had a historically bad loss last night in Dallas. 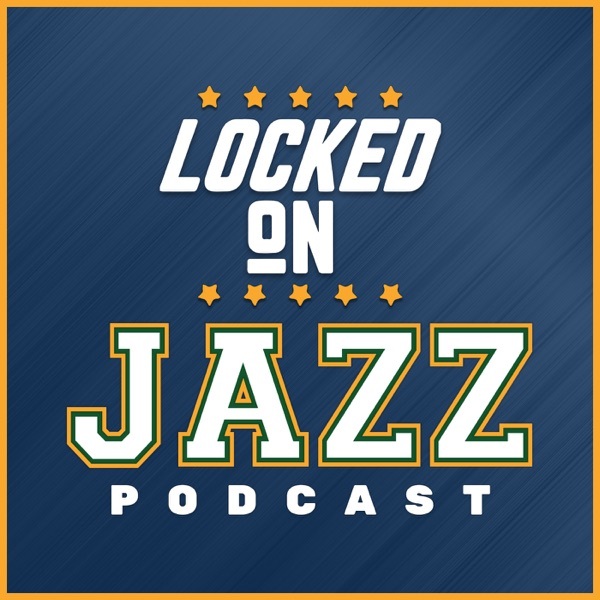 David Locke, the radio voice of the Utah Jazz and Jazz NBA Insider, takes a look at the night and then breaks down fans complaints into relevant or irrelevant. Where do you put the 50 point loss, not competing in the 4th quarter, poor corner 3 shooting, Ricky Rubio's shooting, defensive inability to be elite, losing to Dallas, taking too many threes and Donovan Mitchell's play in these categories.